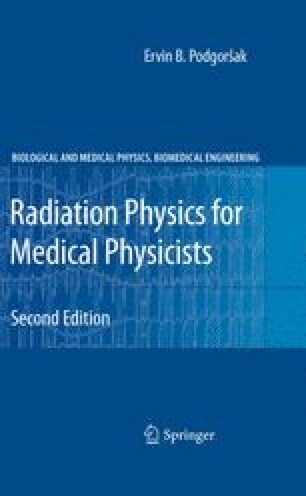 This chapter presents a discussion of the important mechanisms involved in energy transfer and energy absorption in an absorber irradiated with an external photon beam. First, the energy transfer mechanism is introduced, the components of the energy transfer fraction are described, the mass energy transfer coefficient is defined, and the mean energy transferred from photon to light charged particles is calculated. The next section of the chapter deals with energy absorption which is the fraction of the energy transferred from photons to energetic charged particles that is subsequently absorbed in the irradiated medium.